This is a very special service for many at CLC. This subdued, intimate communion service with inspiring worship music is designed to focus our hearts and minds on the true meaning of Easter and on the Lord's great love and sacrifice for us. 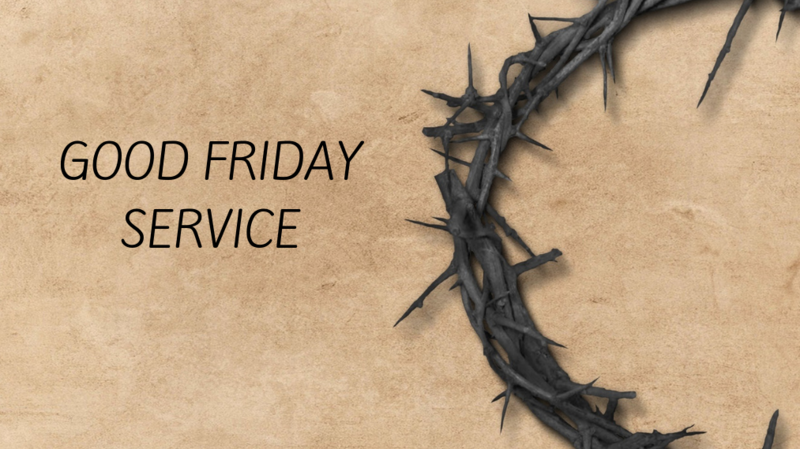 We can't have Easter without Good Friday!